This is a new product. The Trilux is a heavy duty long range scooter powered by a powerful motor reaching speeds up to 25kph. It has variable speed controls with differential and reverse gear. The great manoeuvrability and long range make it the ideal companion for your everyday tasks or simply enjoying yourself outside. 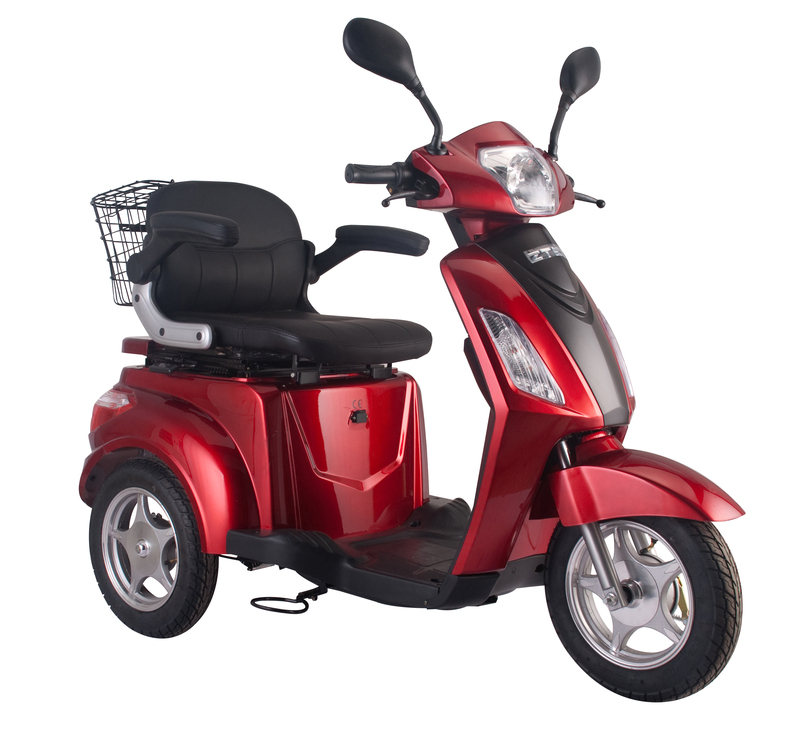 The large wheels ensure a comfortable and stable ride. It’s time to to say goodbye to the old fashioned mobility scooters and treat yourself to the Trilux.